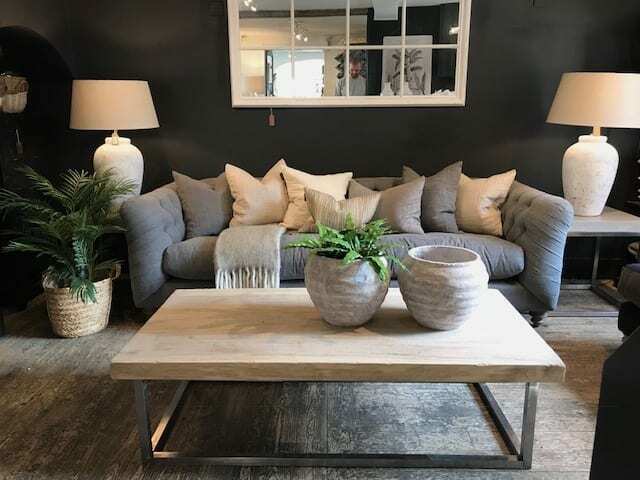 It’s that time of year when the shiny new trends for Autumn and Winter appear, and to coincide with all the NEW luxurious and stylish products arriving in-store, we’ve been busy giving the showroom a brand new look! Rich tones, tactile textures, elegant detail, rustic, charming and supremely stylish; we are very pleased with the results. This is luxury home decor at its finest. There is no better way to end the day then curling up with a good book on the sofa, snuggled under a blanket amongst an abundance of plump, soft cushions. We have carefully considered this seasons array of sofas; comfortable, stylish and very luxurious. 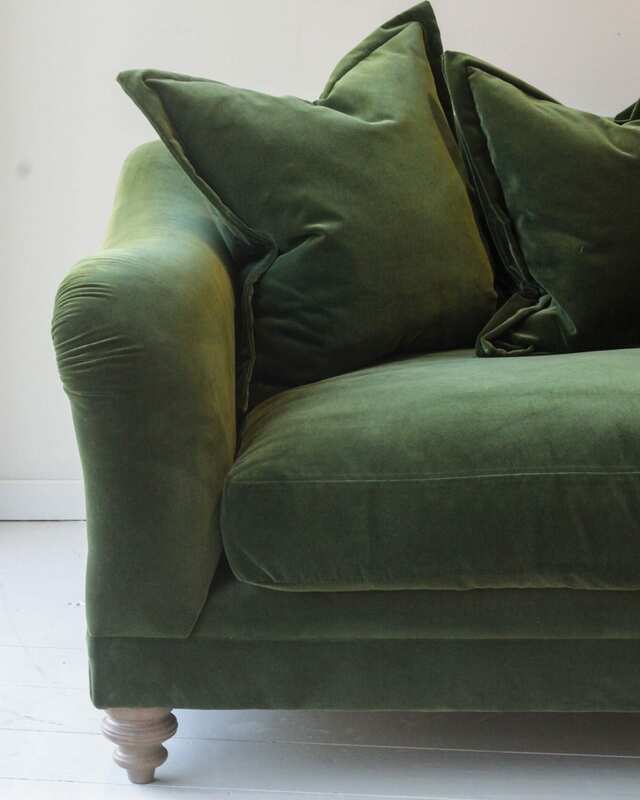 One of our favourites is the New Forest inspired Forest Velvet Three Seater. 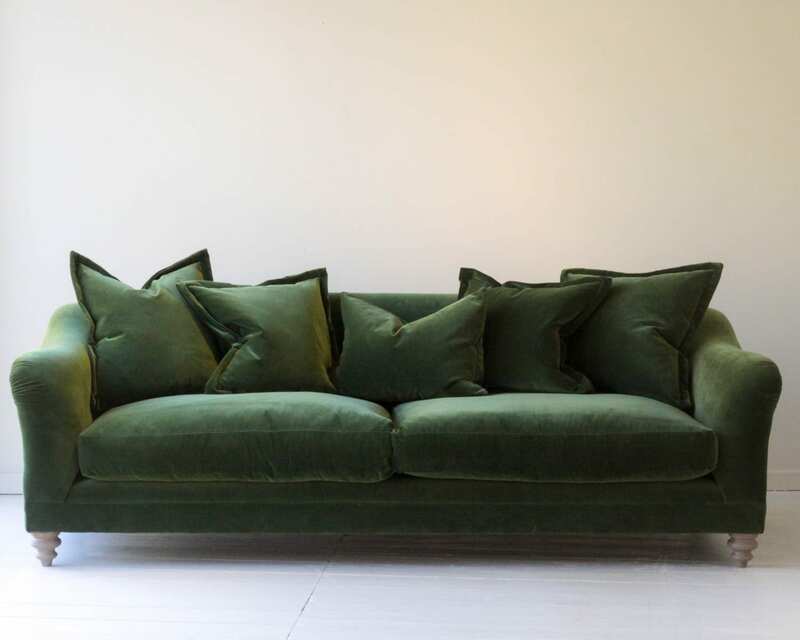 Glued & dowelled hardwood frame, serpentine sprung seat, sprung back with 5 luxurious feather filled scatter cushions, finished in a deep forest green fabric. Soft Furnishings; How many cushions, is too many cushions? 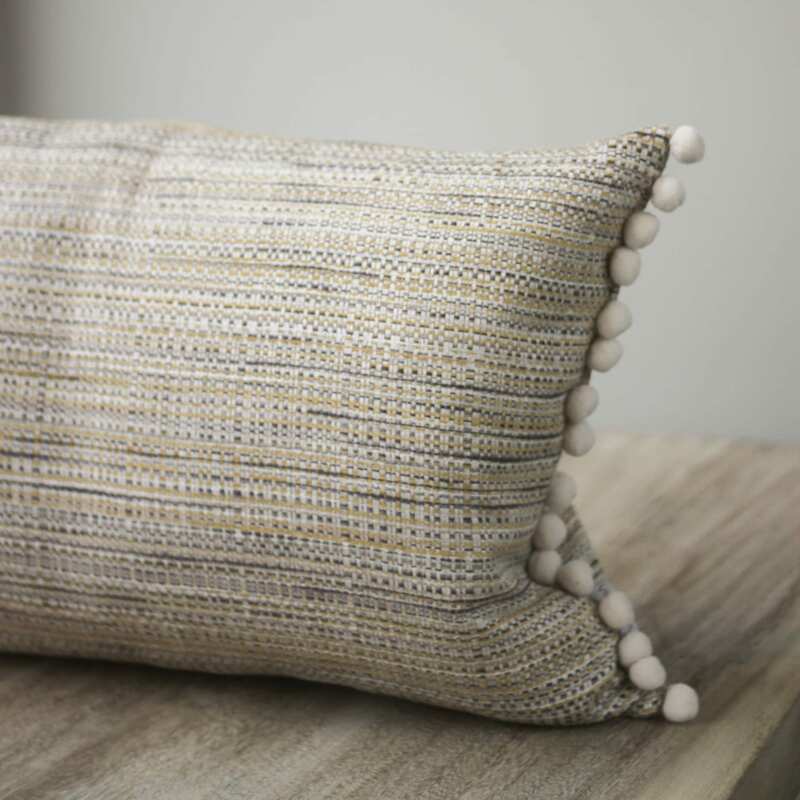 For a seasonal change, soft furnishings can add an instant update or a soft touch to any room. 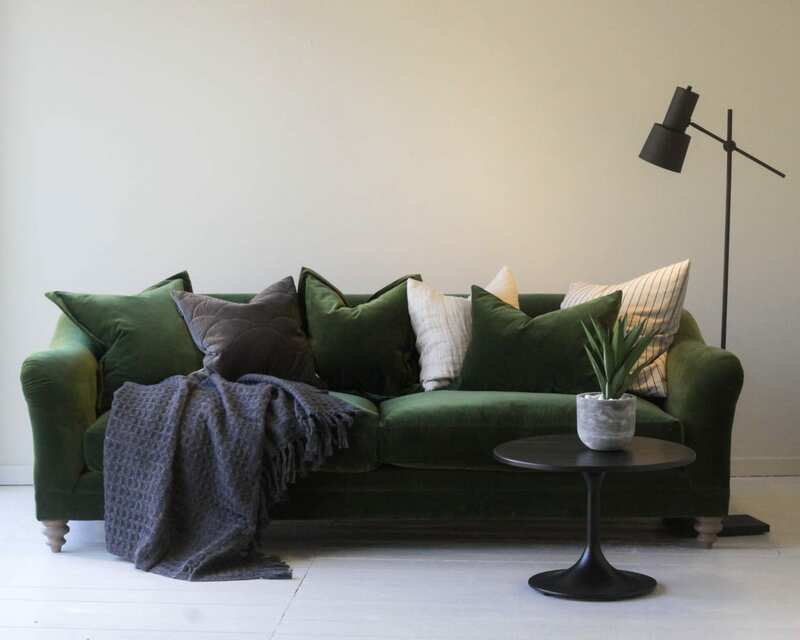 You can update the look and feel of a sofa, bed, chair or window seat by adding some texture, pattern or a pop of colour with a sumptuous throw and a scatter of cushions. 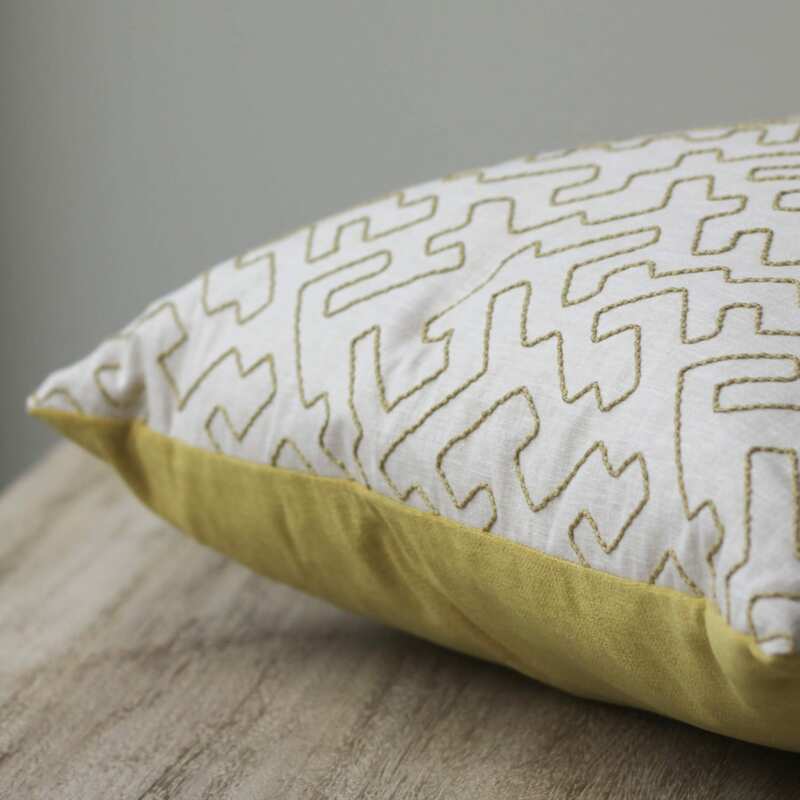 We have a vast selection arriving in-store and online so delve in to add the perfect finishing touch to your home. On a balmy September evening you may still be enjoying your outdoor living space. Light a lantern and look at the stars. 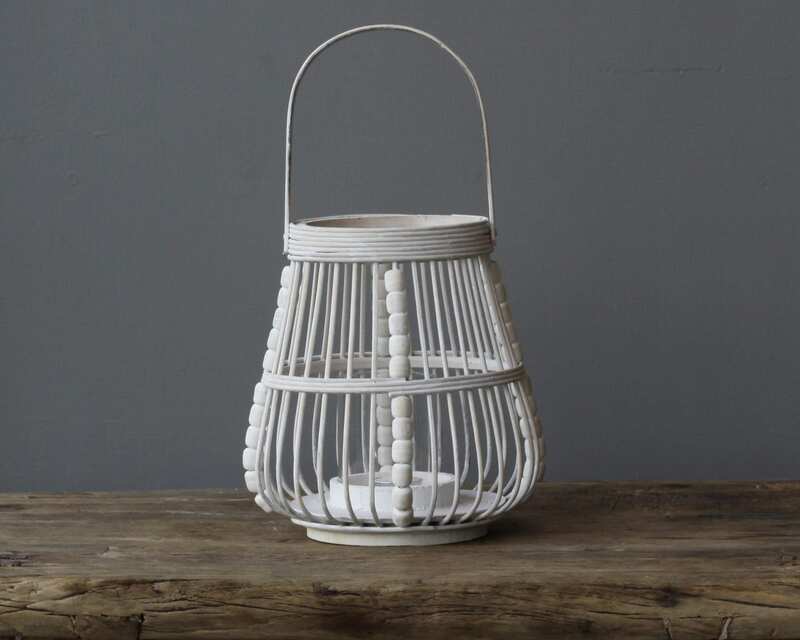 Our top picks from the new season within our luxurious wooden home accessories include the ships lantern, full of rustic charm and the coastal off white wooden lantern. Both available to buy in-store and online. As the nights draw in, there is a need for ambient, warm, soft lighting. Finish your day with a candle lit bubble bath. 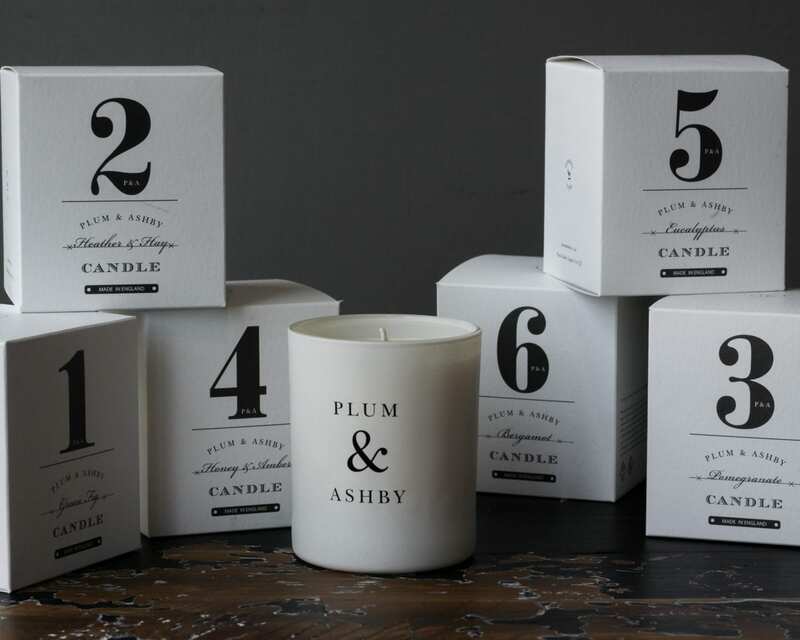 We have a superb selection of Plum and Ashby candles to delight the senses. Dim the lights, create a calm, relaxing environment. 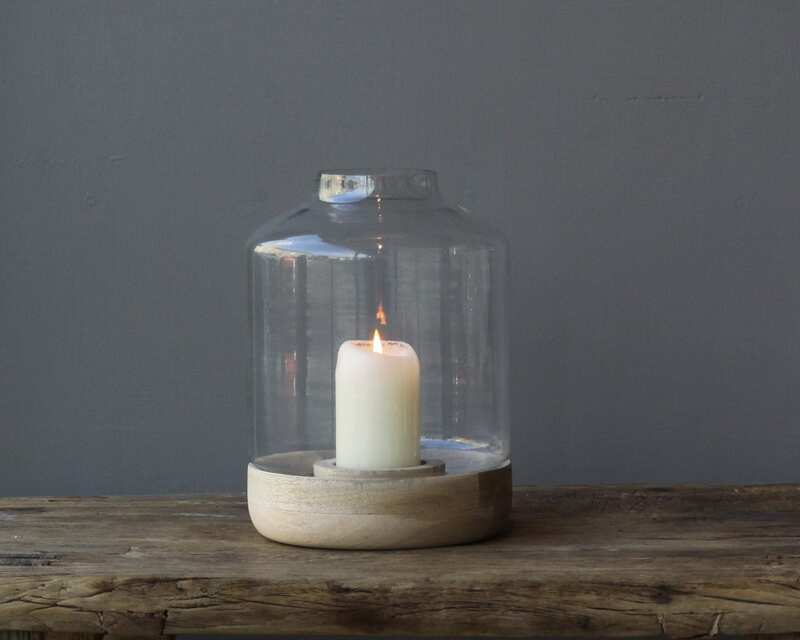 Our rustic selection of quirky home accessories and lamps , will add a unique look to your living space. 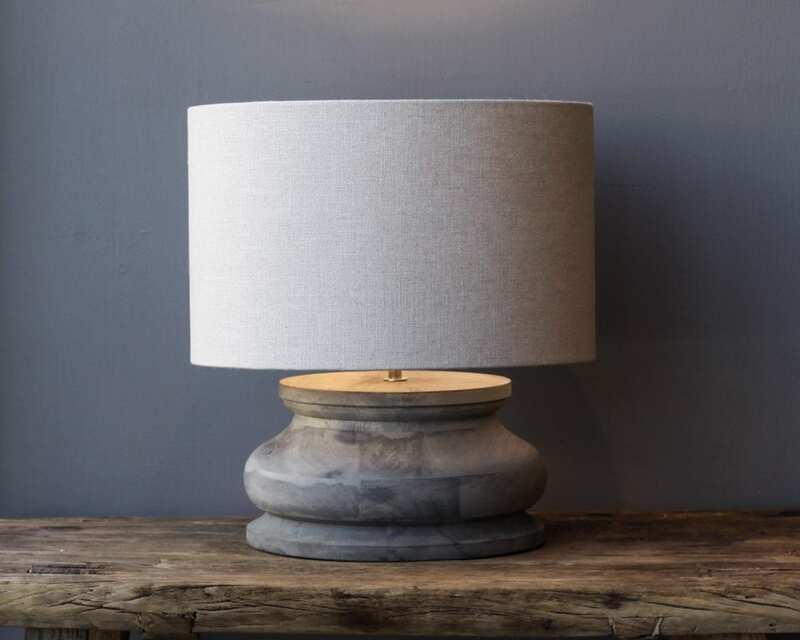 We love the grey wood squat lamp with seasonal shade. 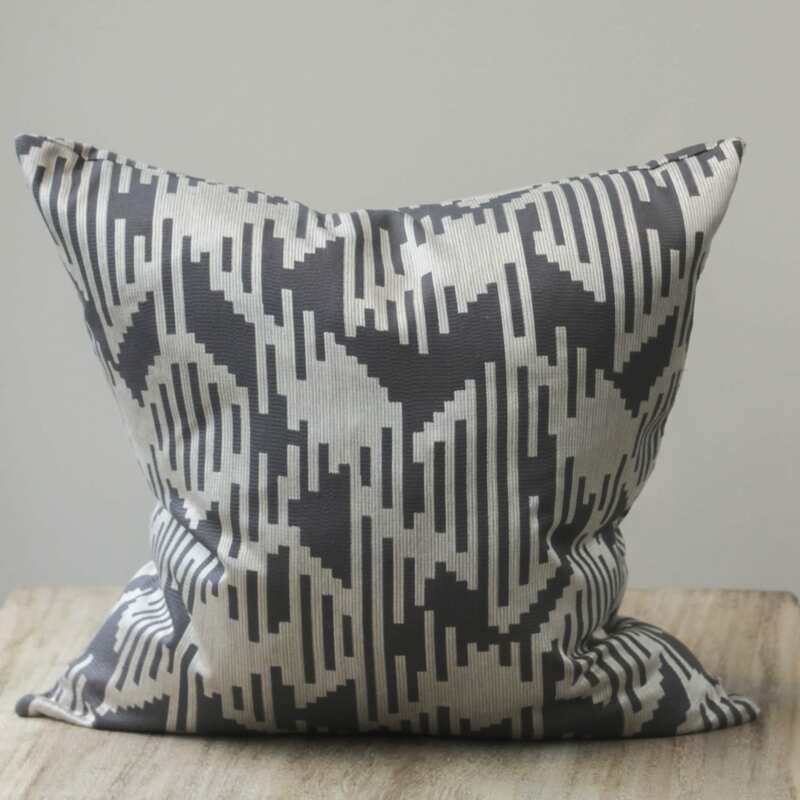 More Luxury Home Decor and New Products?